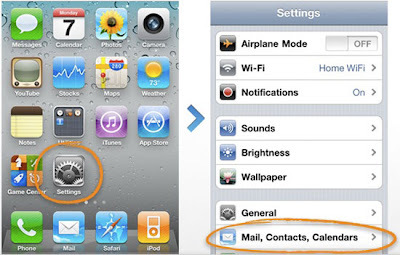 1) Make sure your iPhone/iPad/iPod Touch is on iOS 4.2 (If you are creating a free account for the first time, you need an iPhone 4). 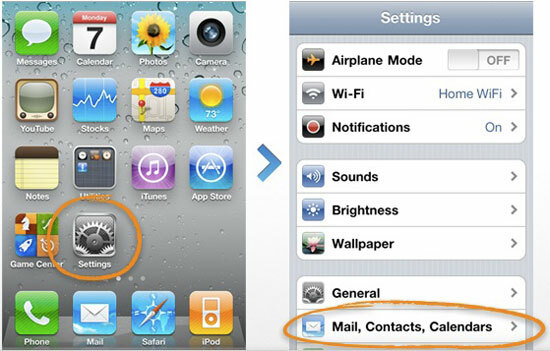 2) Tap the Settings icon > Choose Mail, Contacts, Calendars. 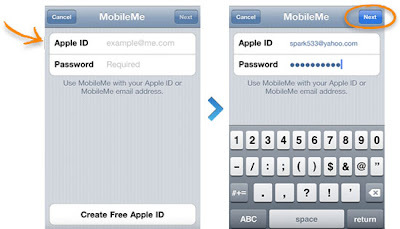 3) Tap the Add Account button and select MobileMe. 4) Enter your Apple ID and password (If you have an iTunes Store account or have ordered from the Apple Online Store, you already have an Apple ID. 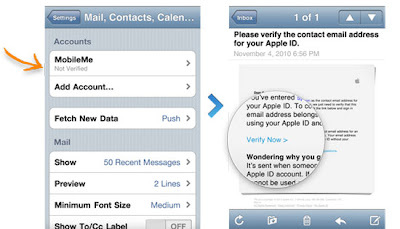 If you don’t have an Apple ID, tap Create Free Apple ID and follow the onscreen instructions. If you’re already a MobileMe subscriber, enter your me.com or mac.com email address and password). 5) Verify your account (If your MobileMe account says “Not Verified,” check your email inbox for a message from Apple. Click Verify Now and sign in with your Apple ID. 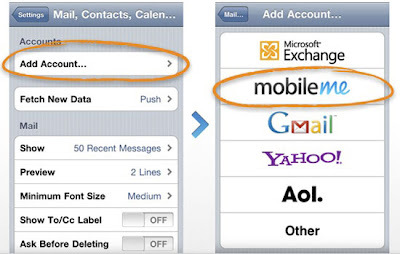 If you don’t see a verification email in your inbox, select your MobileMe account and tap Resend Verification Email). 6) Return to the MobileMe screen and switch on Find My iPhone. 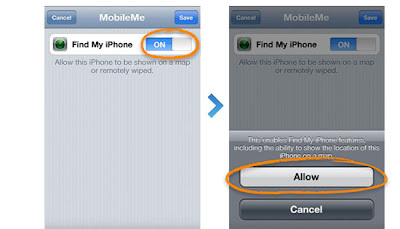 When the Find My iPhone message appears, then tap Allow. 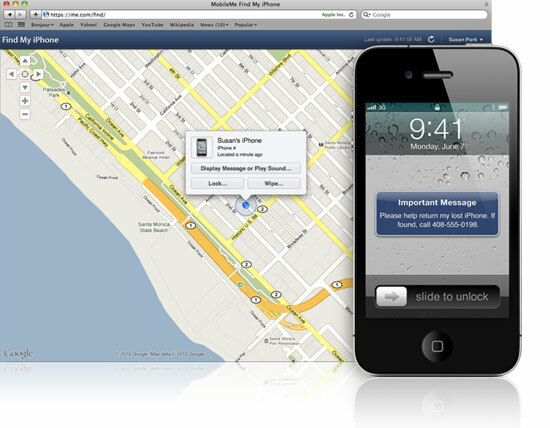 Now, you have successfully enabled the 'Find My iPhone' feature on your iDevice on iOS 4.2.3.